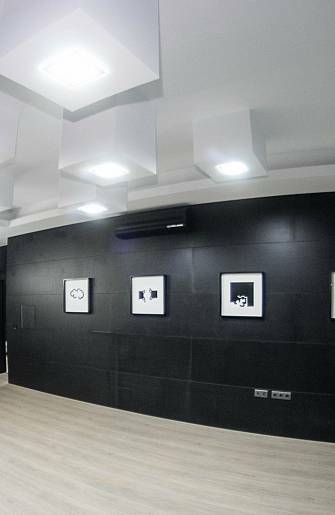 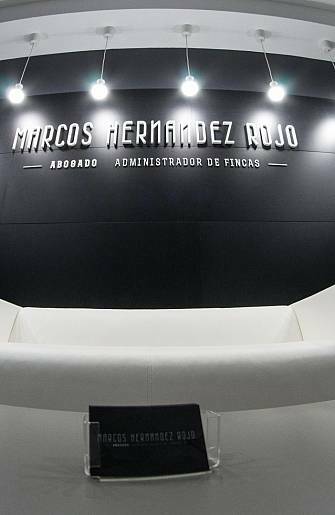 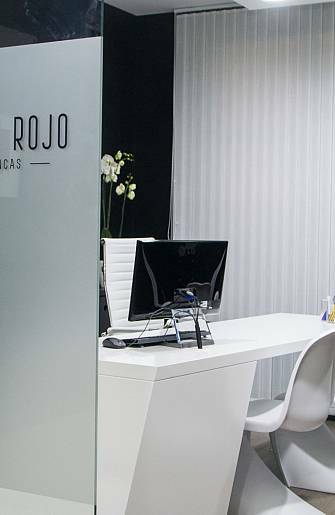 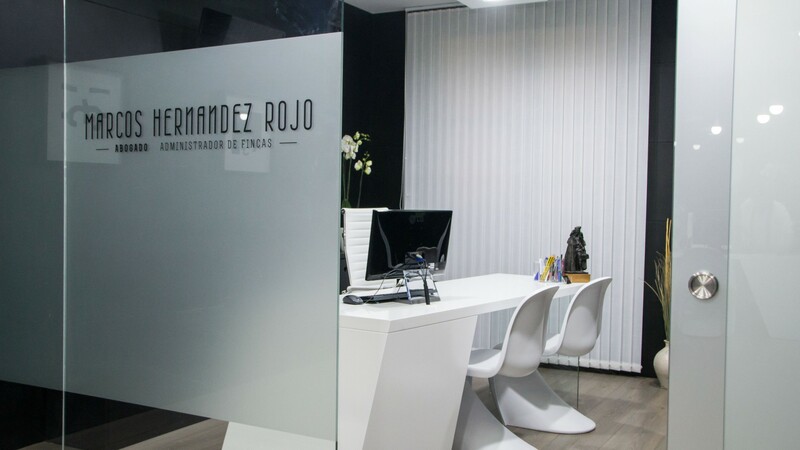 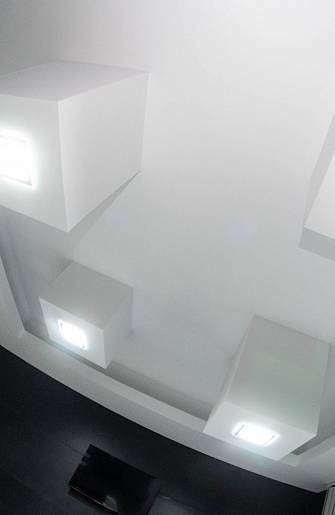 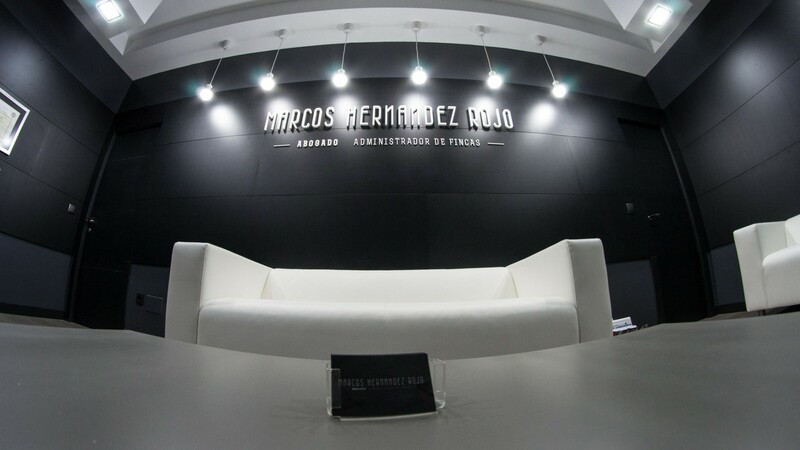 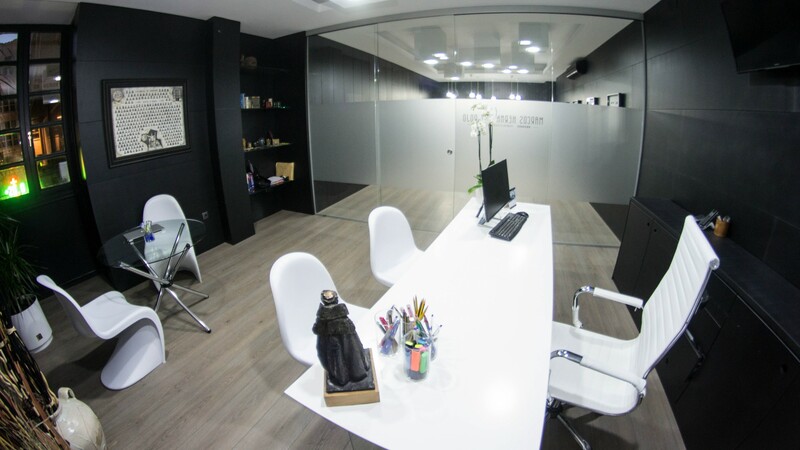 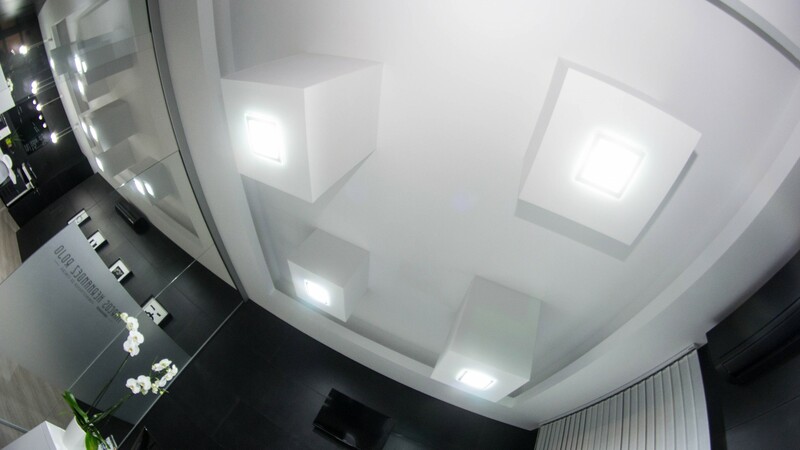 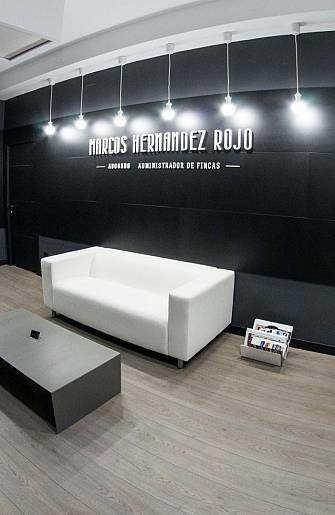 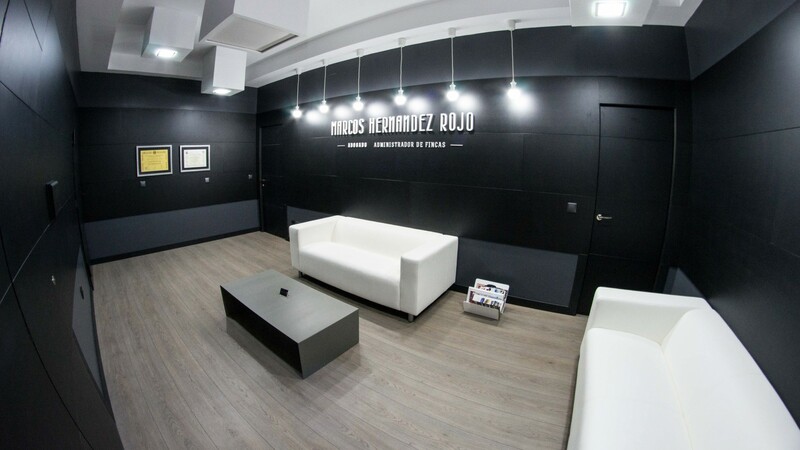 We designed for Marcos Hernandez offices according to the time in which we are. 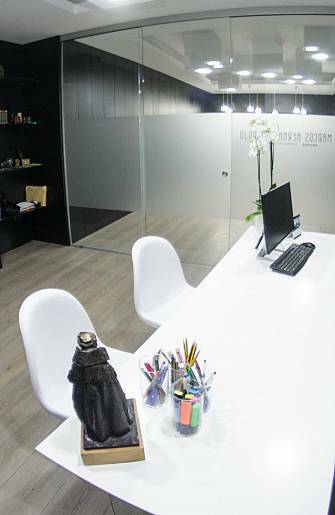 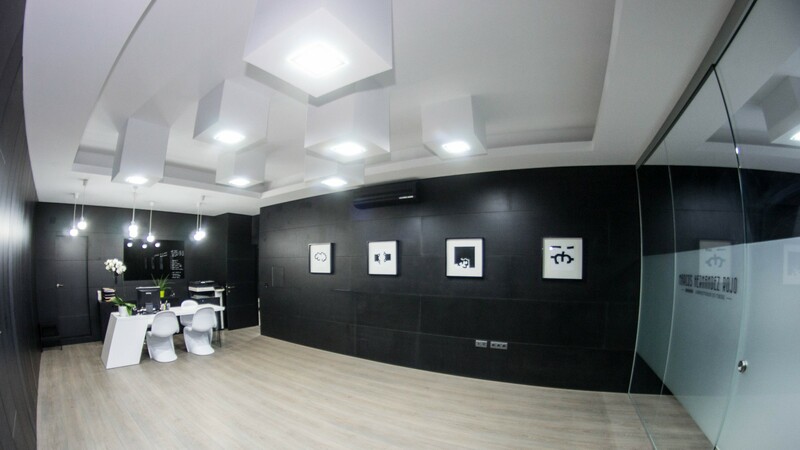 A moderate and conceptual interior design. 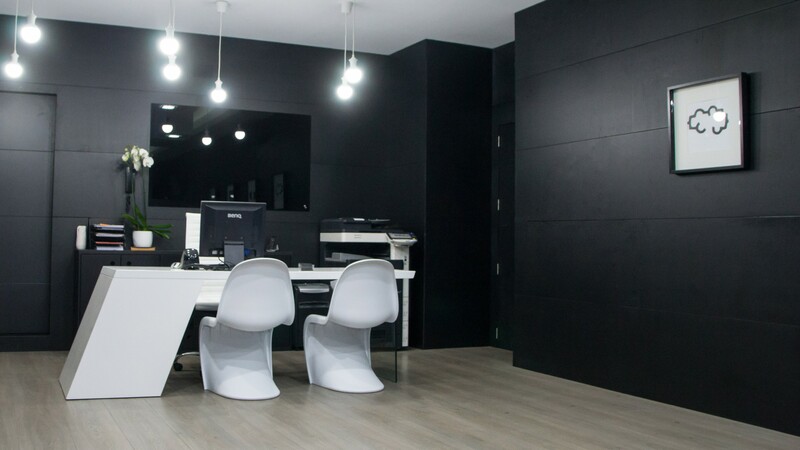 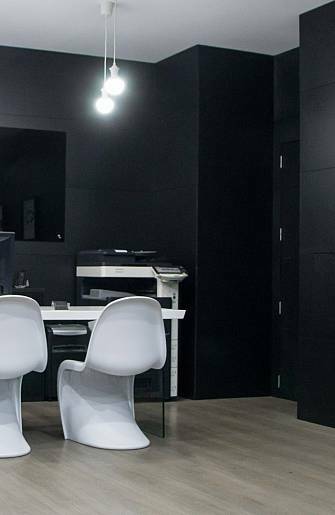 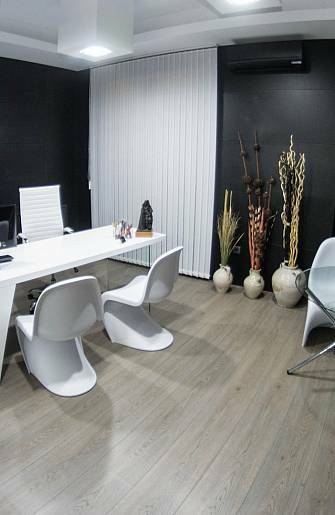 Very clean and simple lines with black wood and white lacquered wood furniture designed by our studio.